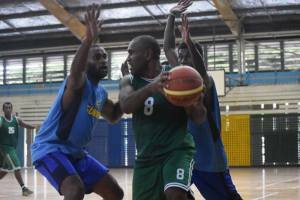 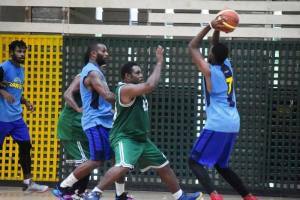 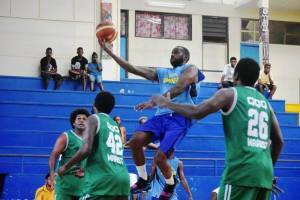 The West Honiara Basketball team has won the first of five series, 53-34 against East Honiara at the Multipurpose Hall yesterday. 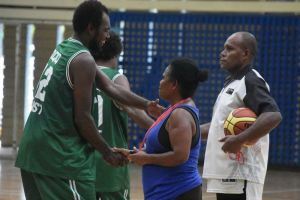 It was an equally fought match which saw the first quarter of the match ended with a point difference, 8-7 in favour of East Honiara. 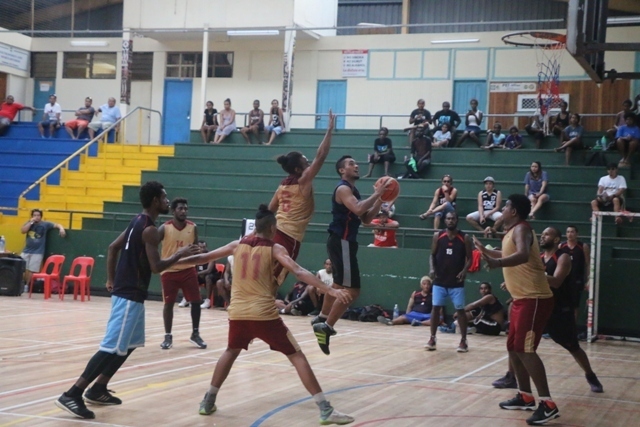 West Honiara hit back in the second quarter increasing their pace with more fast breaks and saw them finished off 16-5. 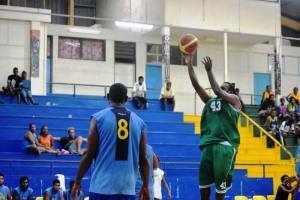 They continued to maintain the lead in the two remaining quarters, 12-8 in the third and 18-11 in the final quarter. 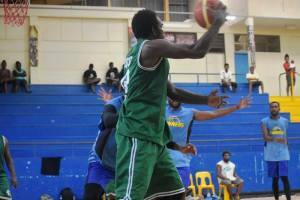 East Honiara was equipped with mostly all senior and experienced players and could have made an easy run against West Honiara who comprised mainly of mostly young upcoming talents. 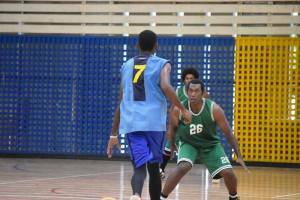 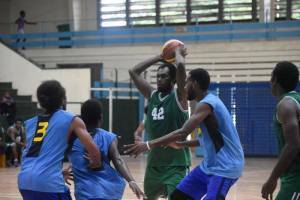 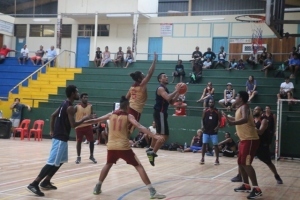 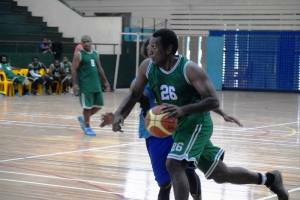 They tried to match up the points by setting up their three pointers, but could not match West Honiara’s pace who continued to extend their points through the speedy fast breaks. 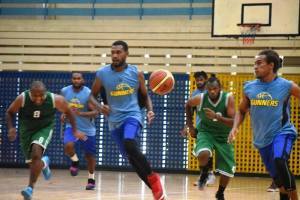 East Honiara’s point guard, Fa’amoana Topue said it was a good game and vowed a strong come back from East Honiara in the second series. 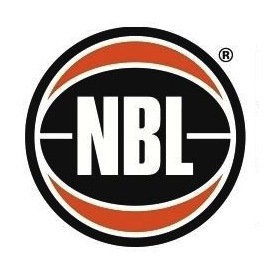 The second series is scheduled for Wednesday February 22.